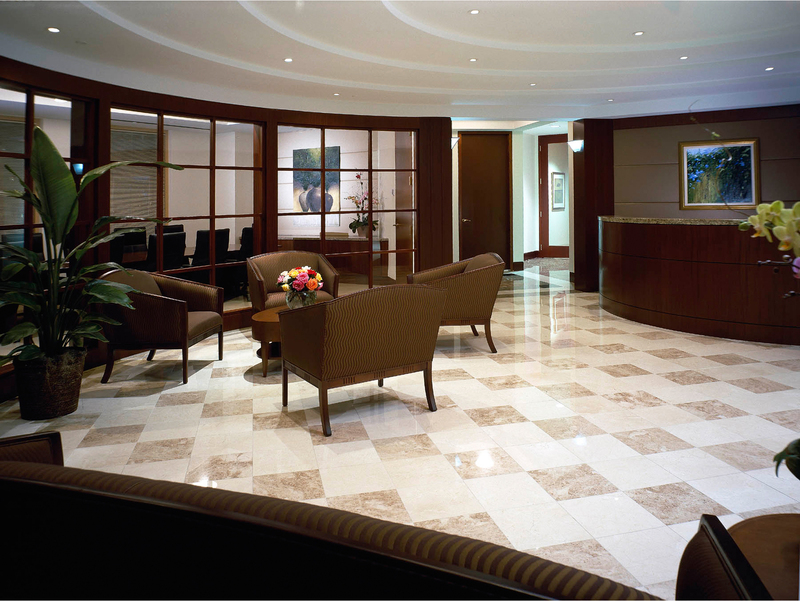 Kozyak Tropin & Throckmorton, a local law firm well known for their class action suits, leased a full floor of space in 2525 Ponce de Leon Boulevard in Coral Gables, Florida. 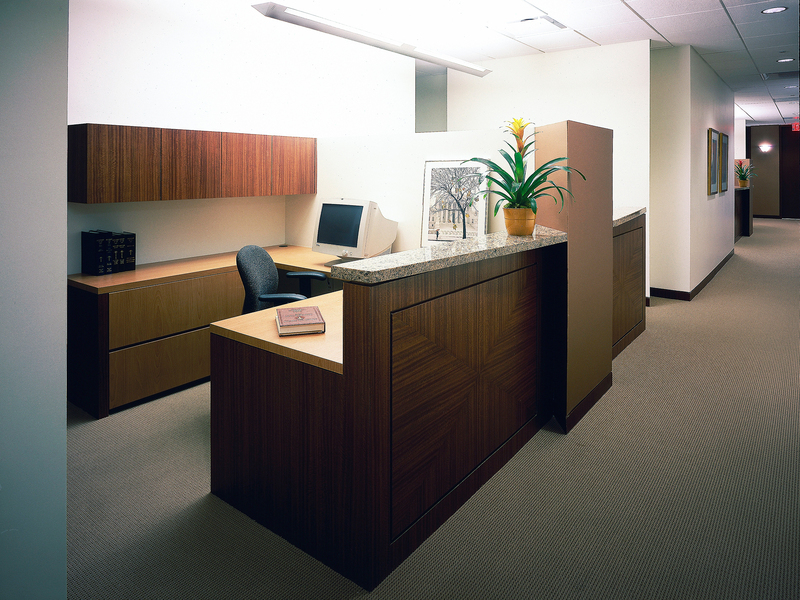 PN+L designed a transitional, modern interior for their large corporate clientele. Beige neutrals accentuated with copper tones created a prestigious yet inviting surrounding for renovations required for changes in equipment. Kozyak Tropin & Throckmorton continues to be a dedicated client through the years.